Recreational Vehicle Insurance - Heidebrink & Associates Agency, Inc.Heidebrink & Associates Agency, Inc. 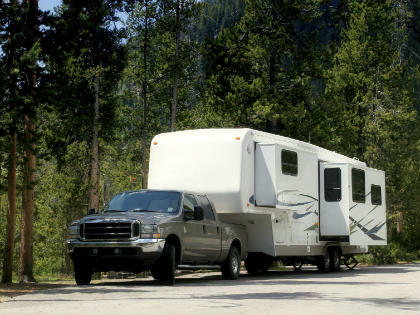 Your recreational vehicle is an investment, just like your home. You need to protect it with the proper amount of insurance. Heidebrink & Associates Agency, Inc. offers specific coverage options just for recreational vehicles. Our experienced agents will help you select the coverage that fits your needs and budget. Contact us today!